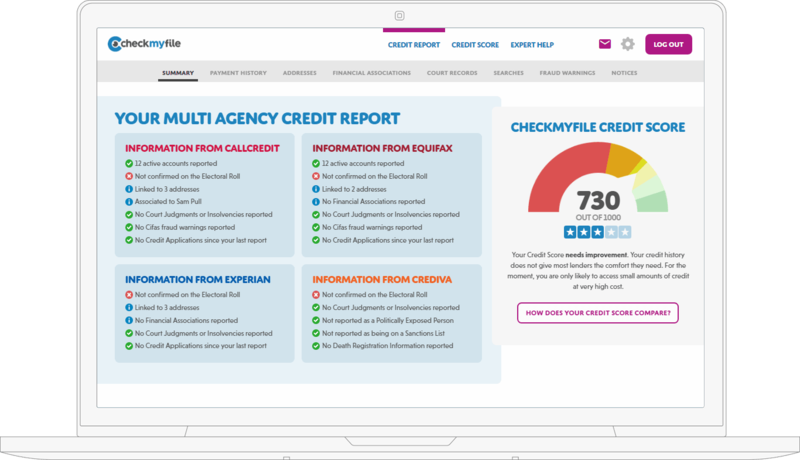 Simple line-by-line comparison lets you check that the information held about you by Callcredit and Equifax matches up. The combined list of accounts reported by Callcredit and Equifax cover those reported by Experian in virtually all cases, so you can keep an eye on what's being reported about you, in one place. 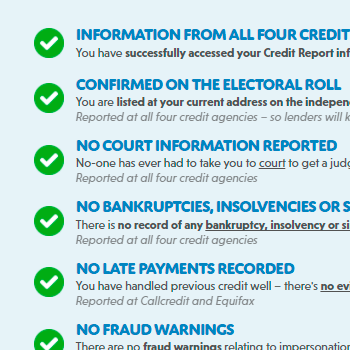 Check that all reported information is correct including whether or not you have made payments, your personal details and whether the agreements you have are correctly reflected. Look for accounts that are not closed properly and see how your balance and limits where applicable have changed over time. 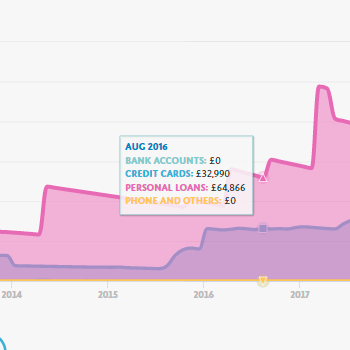 See how your total borrowings on Mortgages, Personal Loans, Credit Cards and Other accounts have changed over the last 6 years, and keep a track of the overall position currently being reported by organisations on your Credit Report. If you are looking to reduce or restructure your debt, track how your borrowing picture changes. 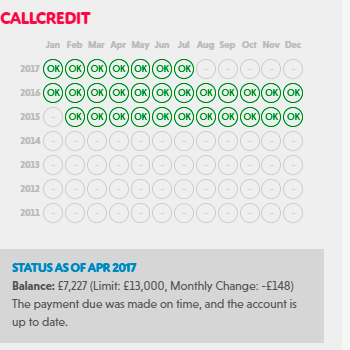 To help you recognise your accounts, to associate them to a more personal purchase such as a car, to an investment in home improvements, or if you have multiple accounts with the same organisation such as a personal and joint current account, you can change the name of the provider on your Credit Report. 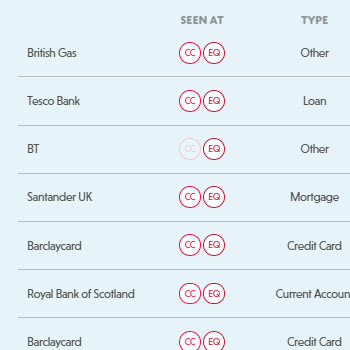 Change the name of providers to personalise your Credit Report to help you recognise your accounts. Lenders generally use their own system to work out your Credit Score based on the information in your Credit Report and they often check your information at more than one Credit Reference Agency. 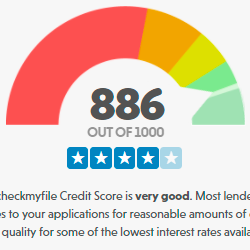 Your checkmyfile Credit Score is based on all of the Credit Report information we gather from Callcredit, Crediva, Equifax and Experian to help you better understand how you are likely to be assessed when applying for credit. 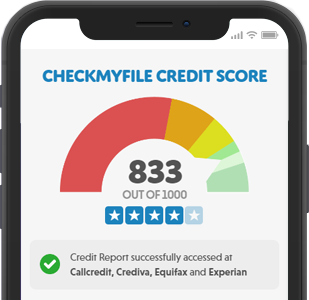 See at a glance how the information in your Credit Report affects your checkmyfile Credit Score both positively and negatively. Find out if any differences between what's held at the 4 agencies affects you and get tips on how to improve your score and resolve any issues which are negatively affecting you. Who Is Financially Associated To You? 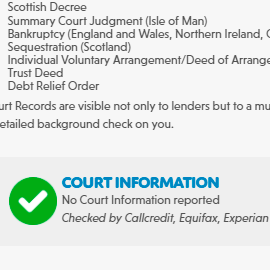 See who is reported by Callcredit, Equifax and Experian as being financially associated to you and who impacts on your ability to get credit. Usually these are people you hold a joint account with. The impact of a financial association can be good or bad. Use our online tool to remove inappropriate people from your Callcredit, Equifax and Experian files, and get support from our professionally qualified Credit Analysts who will guide you through the process at each Credit Reference Agency - speeding up the time it takes to get 'disassociated'. 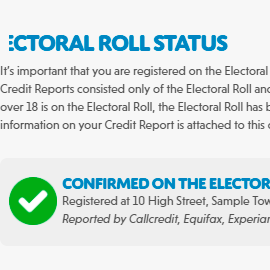 See who is reported by Callcredit, Equifax and Experian as being financially associated to you and how they impact your ability to get credit. 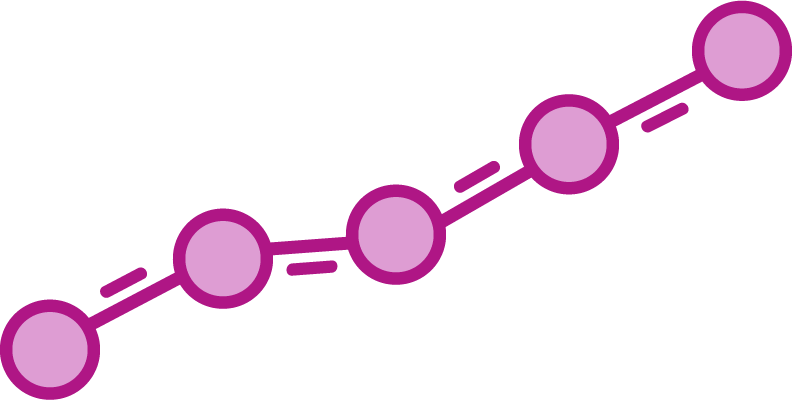 Let us do the hard work for you in removing any links that shouldn't be on your Callcredit, Equifax and Experian files – speeding up the process. See how your current borrowing is reported and how your accounts have changed over the last 6 years. 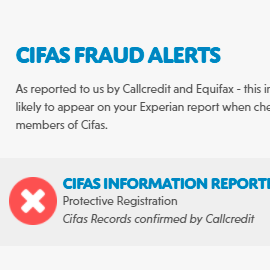 Get details of Cifas fraud warnings and protective registrations recorded with Callcredit and Equifax. 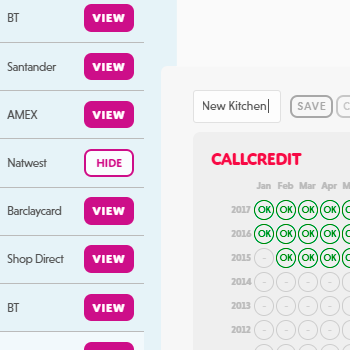 We were the first company in the UK to provide online access to Credit Reports to consumers.